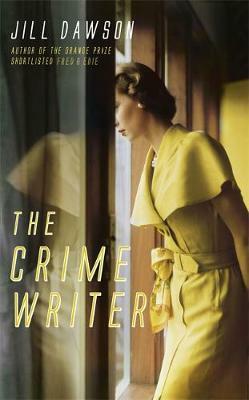 Masterfully recreating Highsmith's much exercised fantasies of murder and madness, Jill Dawson probes the darkest reaches of the imagination in this novel - at once a brilliant portrait of a writer and an atmospheric, emotionally charged, riveting tale. Really enjoyed this rather quaint read! Patricia Highsmith is living in a cottage in Suffolk to concentrate on her writing. She is hiding from her fans, whilst living close to her married lover.